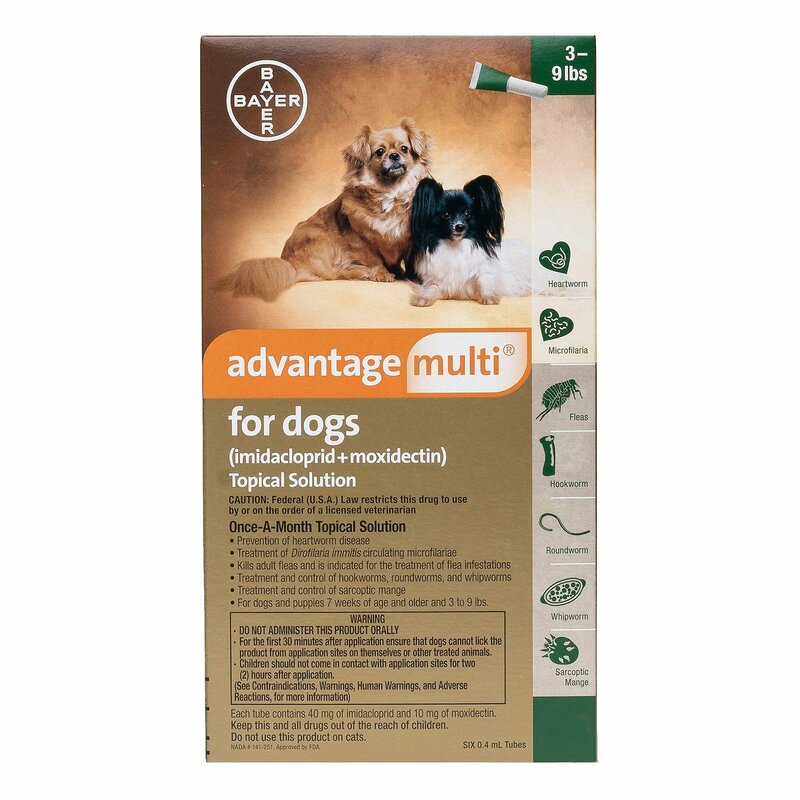 Advantage Multi (Advocate) for cats is a monthly topical spot-on treatment to control fleas, heartworm, gastrointestinal worms (hookworm and roundworm), demodicosis and ear mite infestation. This is an effective treatment, which spreads rapidly over your pet and kill 98-100% of adult fleas within 12 hours of application. It also destroys flea life stages, treats and controls intestinal worms including roundworms, hookworms, and it is also used to treat ear mites in felines. Advantage multi (Advocate) is safe to use on kittens more than 9 weeks of age and above. Weigh your pet and choose the appropriate product for your cat. Let your cat stand in one position. Part the fur of the cat's at the base of the skull until the skin is visible. Place the tip of the pipette on the skin and squeeze out the content until the pipette is empty. Do not touch the applied area, until it completely dries. Keep the children and other pets away from the treated pets. Keep away from pets eyes and mouth, while administrating the cat. Do not treat pregnant, sick, weak, lactating and breeding pets without consulting your vet. Do not treat felines who are allergic to the contents of this spot-on. Do not smoke, drink or chew gum while treating your pet. Sterilize your hands before and after application. 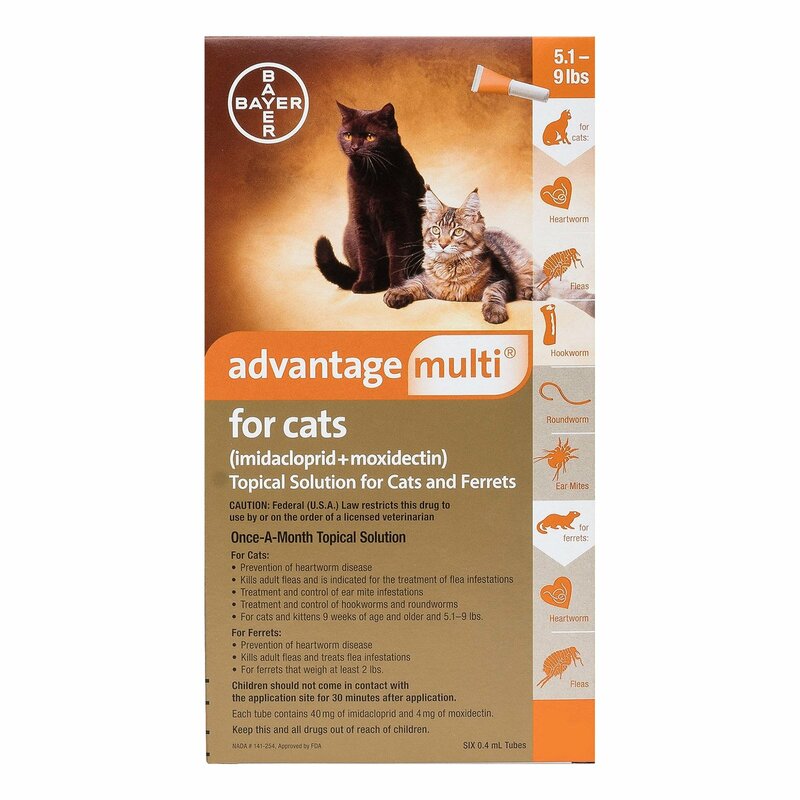 Advantage Multi (Advocate) is a powerful treatment for cats, which consists two active ingredients they are Imidacloprid and Moxidectin. 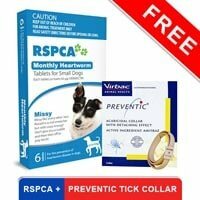 The combination of these both elements do a far good job by completely eliminating the fleas life cycle as well as prevent and control intestinal worms and heartworms in cats. This is a waterproof solution, which protects your cat from re-infestation of parasites by remaining active for a month. 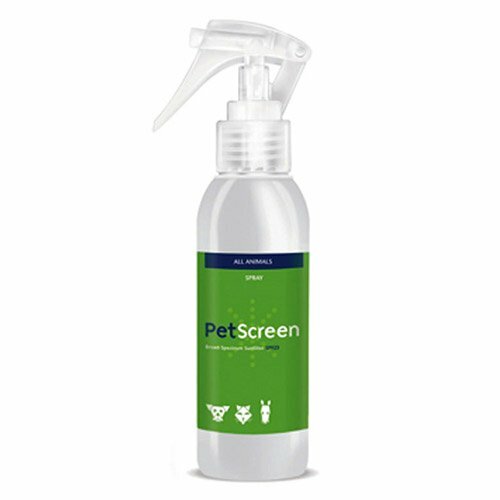 My buddy was infected with ear mites and after using this product, all the mites have disappeared. This product is really good. 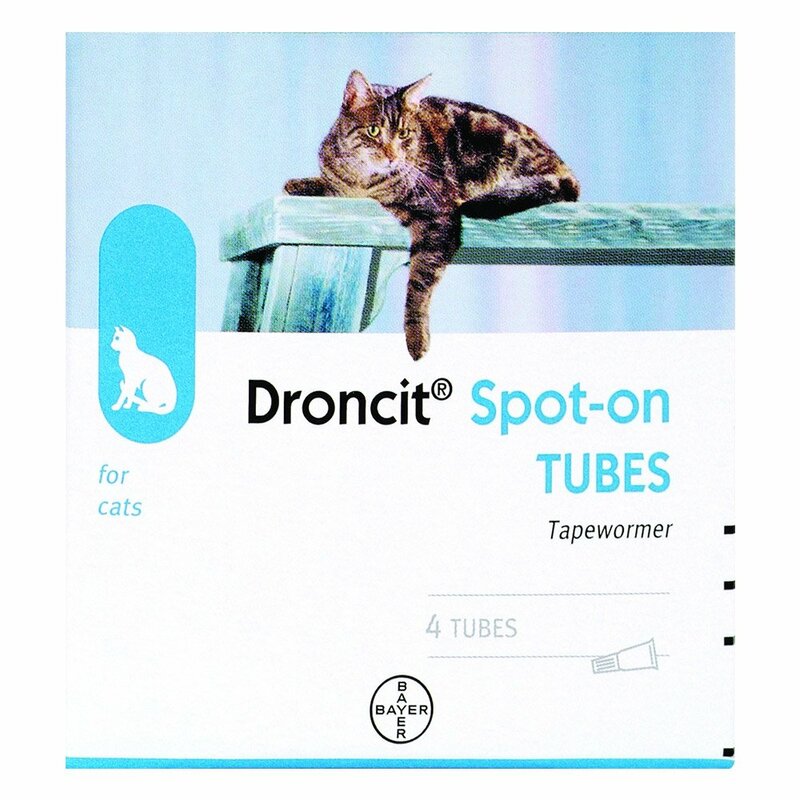 A decent product for cats suffering from intestinal worms. 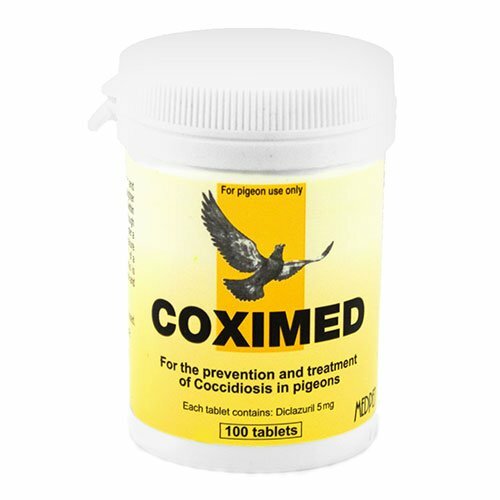 Many of my friend's cats are being infected with heartworm and this prompted me to use this product so as to keep my kitty away from such a horrible disease. So far, it has worked really well. Been using this for months. Great product! My kitty was suffering from ear mites and I was told to use this product. After administering this, I noticed my kitty's ear was healing. Great product! Advantage Multi has been very effective....never seen a flea in my house or on her. Surprisingly, it treats worms as well! 38 of 79 found this review helpful. 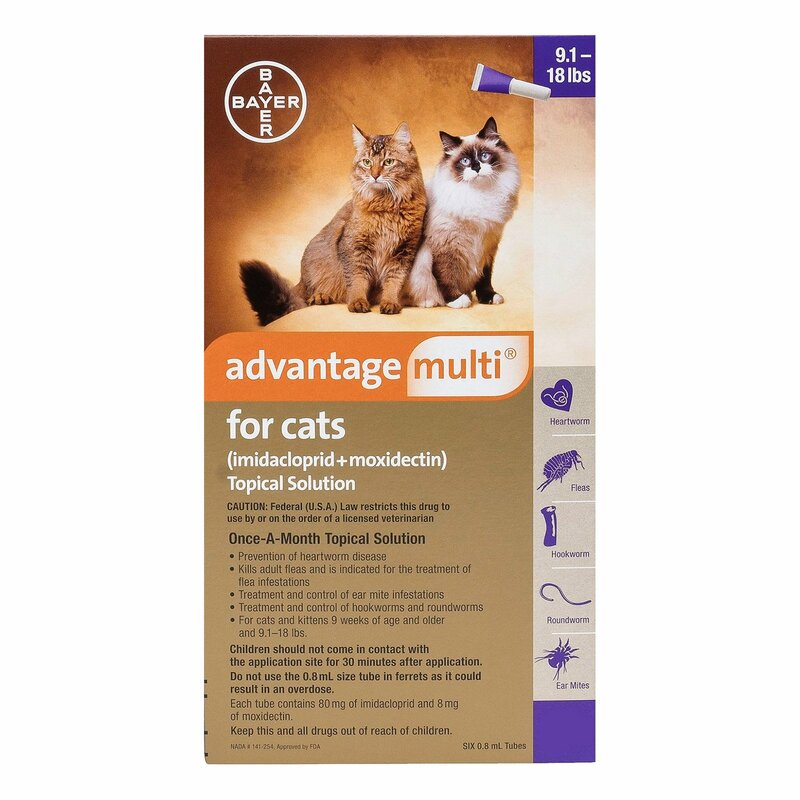 Advantage Multi has always worked very well for my cats. They stay flea and parasite free. I have been using it since they were very small. 12 of 78 found this review helpful. A sort of one in all product keeping my kitty protected against all kinds of health hazardous parasites. Safe to be used and recommended product. 75 of 104 found this review helpful. A mind blowing treatment that keeps my kitten not only safe from annoying fleas and ticks but also provides protection against heartworm infection..
63 of 78 found this review helpful. I have used Advantage on my cat for years to control fleas.It has worked well for that. 19 of 30 found this review helpful.